BiPOM produces the most versatile family of Robotics and Peripheral boards of any manufacturer, with industrial/professional quality and performance, at competitive prices. Reliability and performance is assured because of strict testing, quality control and industry leading warranty. As new technologies become available, BiPOM incorporates these in new and updated models. 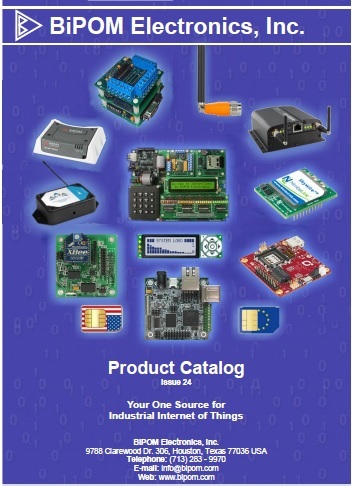 Extensive Manuals, Technical and Application Notes, Robot Selection Guide and Programming Support Guide make it easy to select and use the most appropriate BiPOM boards to fit your needs. A wide range of Accessories, Programmers, Tools, Displays, and industry leading Technical Support provides all the resources to make maximum use of modern robotics technology.